EFA vice president Ahmed Shobier has revealed that Mohamed Salah will not be called up for the Pharaohs squad for the March internationals. Egypt will play two games in March, they will start with an AFCON qualifier against Niger away from home, before travelling to Nigeria to face them in a friendly four days later. 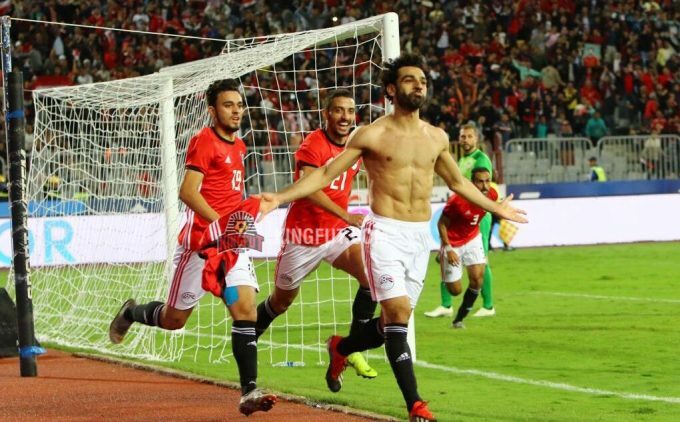 And according to Shobier, Egypt national team coach Javier Aguirre will give fresh faces a chance, leaving out the likes of Mohamed Salah and Ahmed Hegazi. “Mohamed Salah will not play the Niger game in the AFCON qualifiers or the Nigeria friendly,” the EFA vice president said. The last time Egypt faced Nigeria away from home was in the 2017 Africa Cup of Nations Qualifier. The Pharaohs managed to secure a last-gasp draw following a Mohamed Salah strike to go on and beat Nigeria 1-0 in Alexandria and qualify to the AFCON for the first time since 2010. Despite the last loss against the Pharaohs, Nigeria hold a superior record in their previous meetings with the Egyptians having won seven, drawn five and lost five.